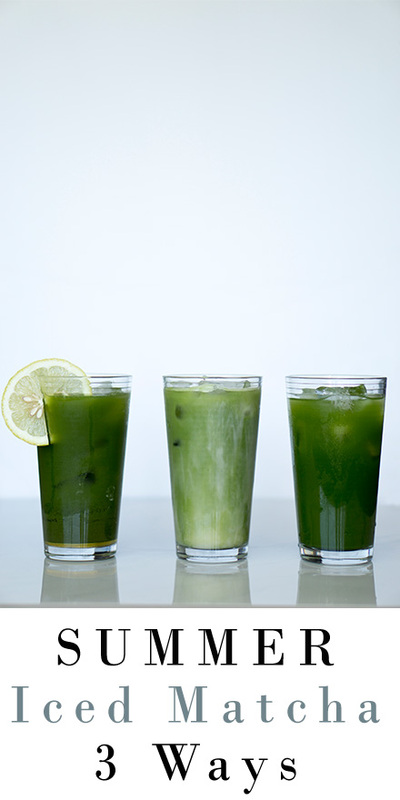 This is a simple DIY, budget-friendly alternative to making iced matcha at home. In this video and blog post I will show you how to make iced match 3 ways, complete with recipes, directions and step by step instructions. 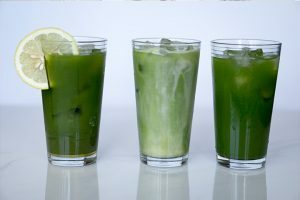 I’m so excited to help you get the most out of your summer with these delicious iced matcha lattes. These 3 simple DIY recipes will allow you to make them at home at a fraction of the price. Place 1 tsp. Grade A. DōMatcha Green Tea into blender. Add 8 oz. cold almond milk, 1 tsp vanilla, 1 tsp of sweetener. Add remaining cold water, lemon juice, sweetener and ice, stir until fully mixed. I have a special gift to help you save even more money today: the ultimate guide to taking a wellness yoga staycation retreat right from your home go to we will send you a 7 day yoga staycation right to your inbox.